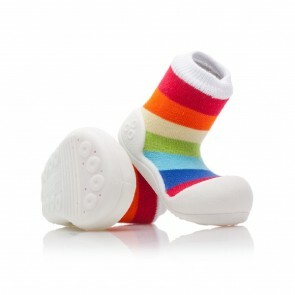 Attipas is one of the most recognised brands of children's anatomic shoes in the world. 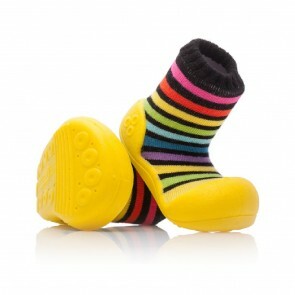 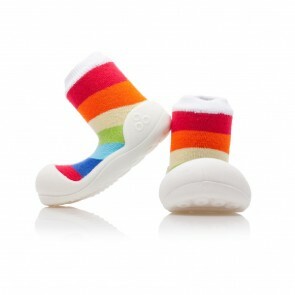 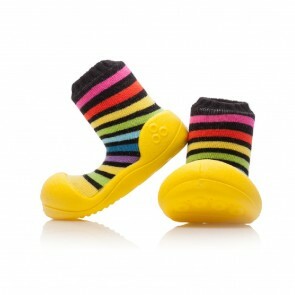 Their new design Rainbow has a playful personality that celebrates the imagination and creativity of kids who wear them. 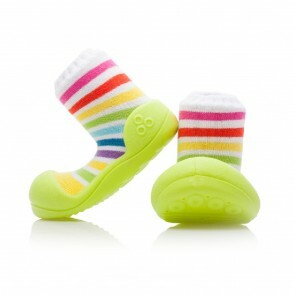 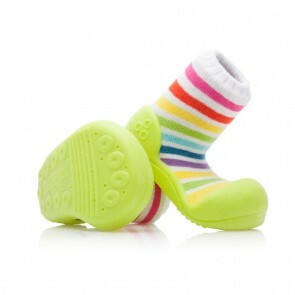 Baby shoes from the Rainbow collection come in white, green and yellow colours and are designed for both little girls and boys. 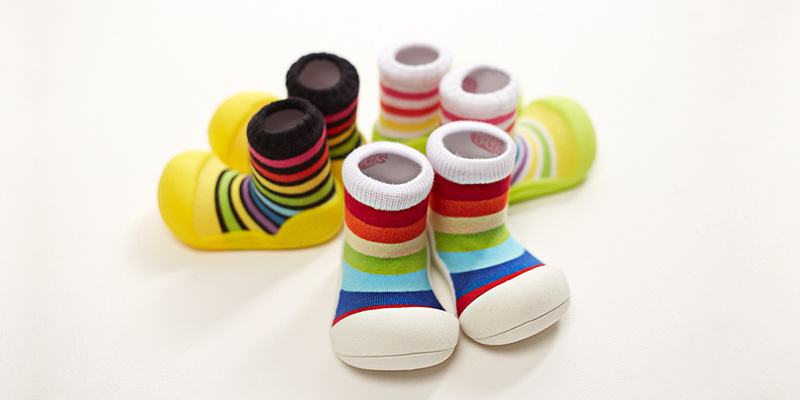 Their rich colours will complement virtually every outfit and will put a smile on your little one’s face.